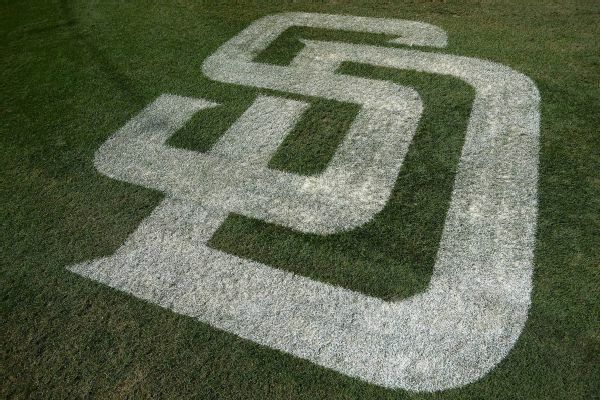 The San Diego Padres have acquired right-hander Matt Wisler from the Cincinnati Reds in exchange for minor league righty Diomar Lopez. 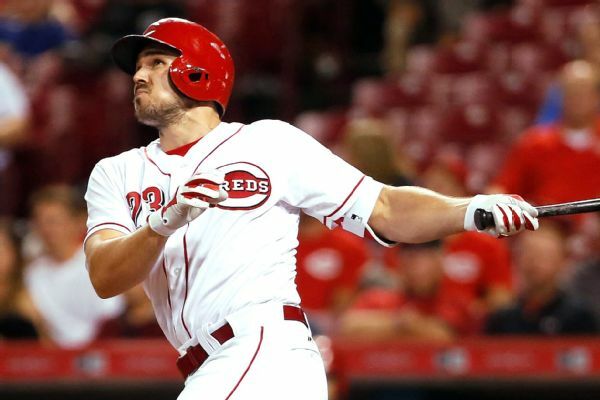 The Atlanta Braves acquired slugging outfielder Adam Duvall from the Cincinnati Reds for right-handers Matt Wisler and Lucas Sims, and outfielder Preston Tucker. 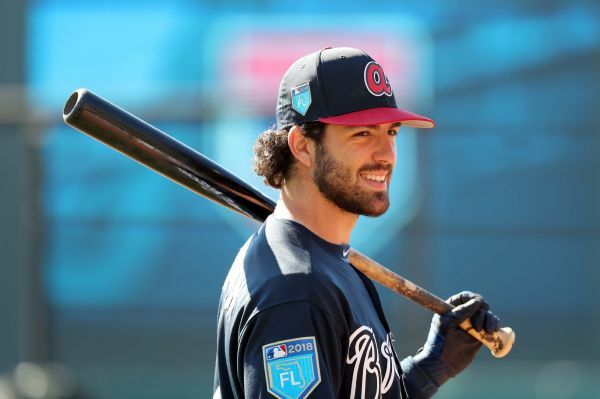 Braves shortstop Dansby Swanson, who missed 14 games with a wrist injury, has been activated off the DL on Saturday. 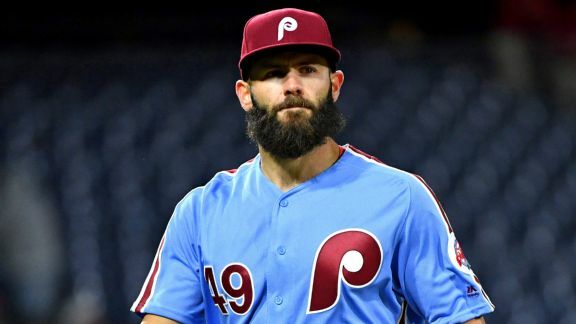 After Arrieta dominated the Pirates and the Braves beat up on the Mets, maybe we're seeing the makings of a four-team dogfight in the East. 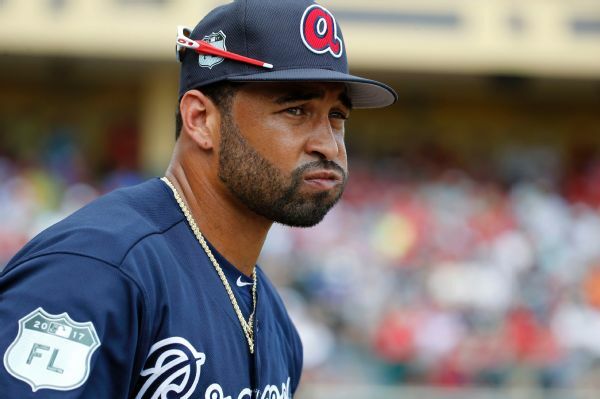 Matt Kemp missed 19 games with a right hamstring strain and was sidelined for nine games with the same injury in April. 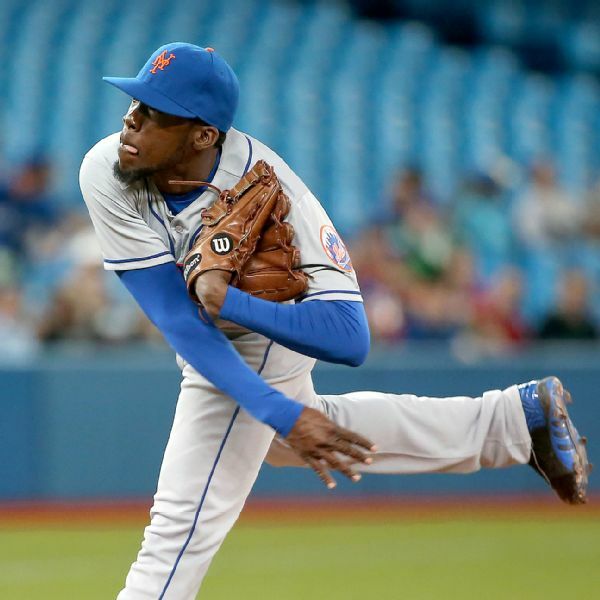 In the minors since 2015, right-handed reliever Akeel Morris has been recalled by the Atlanta Braves. 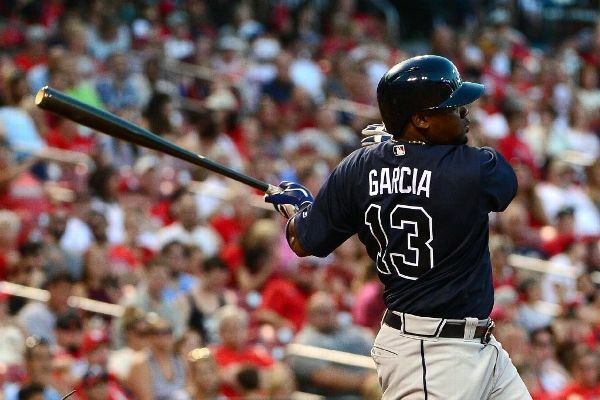 To open a roster spot for Morris, Matt Wisler was optioned to Triple-A Gwinnett. 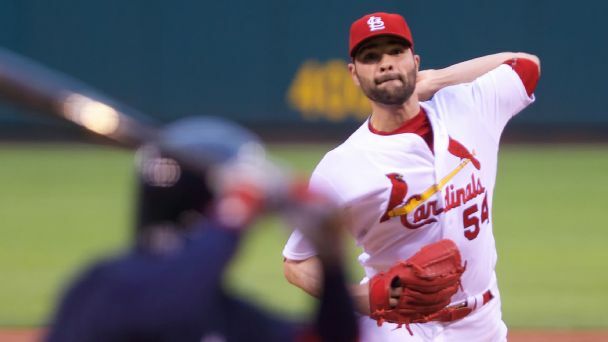 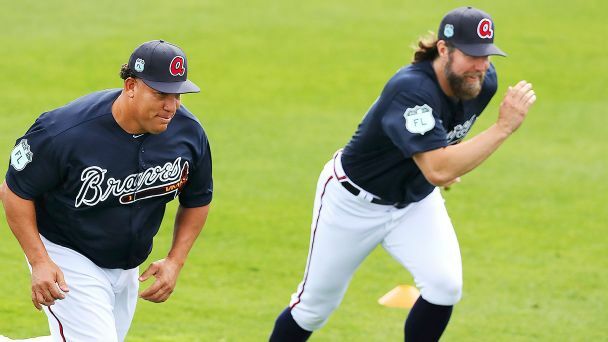 Atlanta Braves third baseman Adonis Garcia and left-handed reliever Eric O'Flaherty were activated Friday from the 10-day disabled list before the start of the series against the Cincinnati Reds.